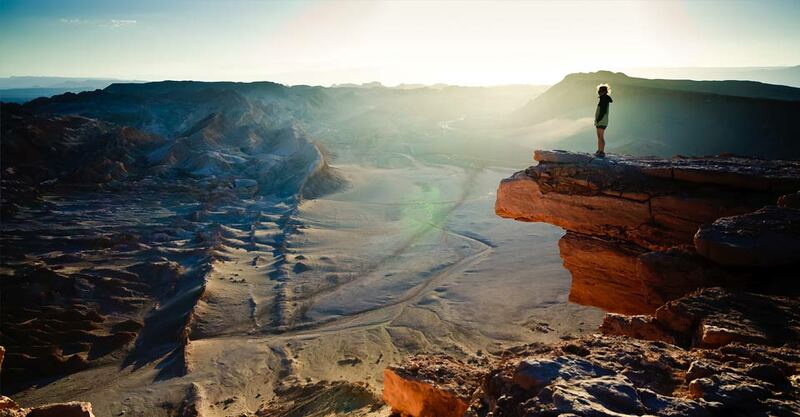 Have you ever imagined how a route to the end of the world would be like? Well, now is possible since this route is found in Magallanes, at the southernmost area of Chile. 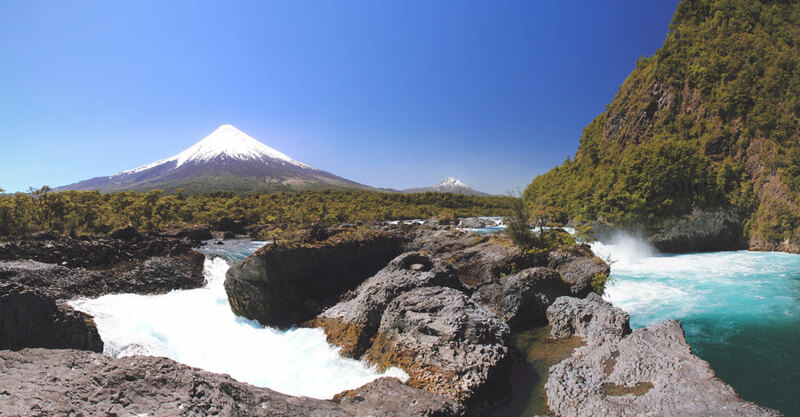 The Chilean Patagonia is one of the few places of the world unaltered by man which offers an almost pristine landscape. This route can be taken after the route From Santiago to Lakes and Volcanoes + Chiloé Island by transferring from Puerto Montt to Punta Arenas. 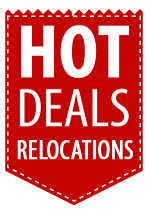 Or if you wish, you can start your route from Punta Arenas. Punta Arenas is the biggest city of the Patagonia y one of the most beautiful since it is located in front of the Magellan Strait and has European-style architecture. 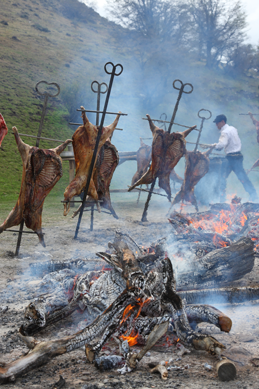 A highlight is the good gastronomy of the area where you can try typical dishes such as the "Centolla Patagoníca"(seafood), "Chupe de Centolla" (seafood), or the famous "Cordero Magallánico" (lamb). In Punta Arenas you can find many museums with rich historical and cultural value. A must-see is to visit the Punta Arenas Cemetery and one of the most beautiful of the world, highlighted by its mausoleums and statues, decorated with cypress trees cut in uniformed shapes. Please do not forget to take a walk in the Costanera where you can observe the majestic Magellan Strait always accompanied by birds and some interesting monuments on the way. This is a simple but very gratifying experience! 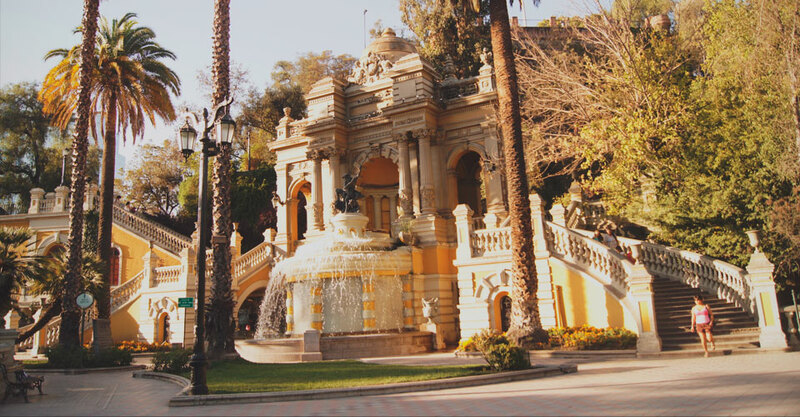 If you want to shoot great images of the city, we advise you to walk to the La Cruz Hill or Cerro la Cruz, at approximately 10 minutes from the city center. If you are looking to immerse in history, you must visit the Bulnes Fort very well known as "Fuerte Bulnes", only 60 km from Punta Arenas. This fort was built to establish Chilean sovereignty more than 150 years ago. After it was destroyed, it was restored as a museum. 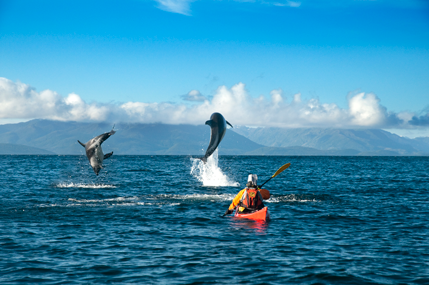 In Punta Arenas you have a wide variety of activities you can do, such as going whale watching and being able to see humpback whales in San Isidro Lighthouse, famously known as Faro San Isidro or if you prefer you can go kayaking in waters where whales reign. 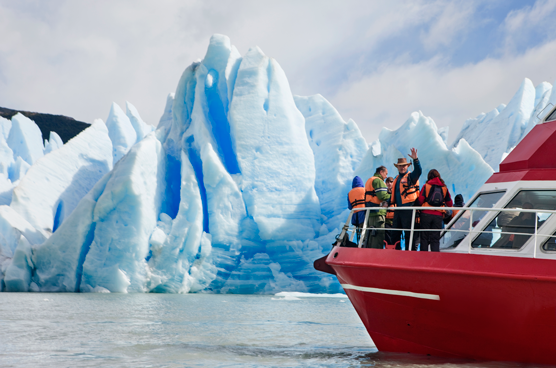 A not to be missed activity is to navigate through fjords and canals or in the Magellan Strait, enjoying the majestic beauty of millenary glaciers. 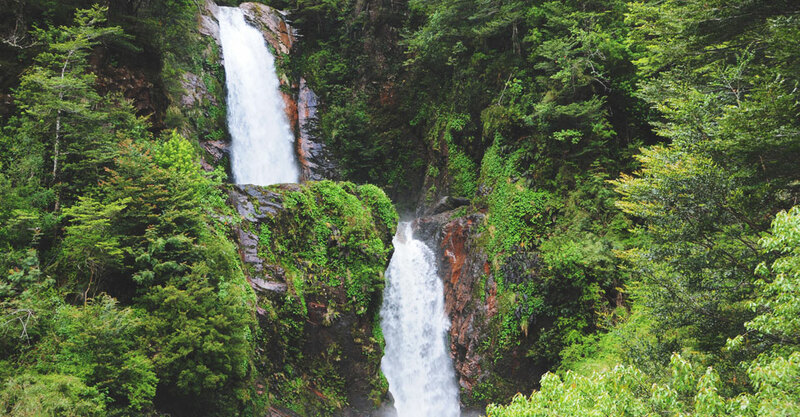 At 196 km to the north of Punta Arenas, you will find Pali Aike National Park, a place of great scientific importance since it is known as one of the most ancient settlement places of la Patagonia, with more than 11 thousand years of existence! Its landscape mixes extinct volcanoes, basalt lava and steppe, the aónikenk (an indigenous tribe) call this place the country of the devil, due to its unusual landscape and since they thought it was a space where spirits roamed. This park is an excellent place to observe wildlife and walk among nature. An experience you cannot miss is observing the Magellan Penguin in the breeding period in the months of November and March where this penguin species nest and change their feathers; you can observe them in two places. One of them is in Seno Otway, 60 km to the north of Punta Arenas, where around 8.000 penguin specimens gather, having the possibility to photograph them is a unique moment! 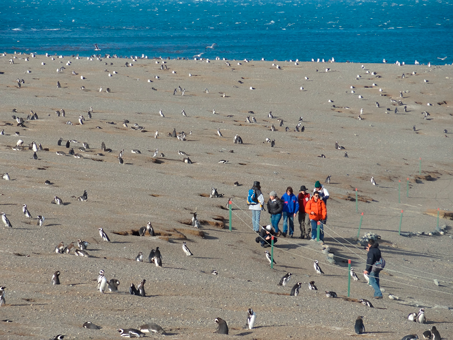 You can also visit the Magdalena Island, 35 km from Punta Arenas, which gathers about 2.000 specimens. Imagine being a part of this wonderful experience! On your way to Puerto Natales, don't miss the opportunity to visit the Milodón Cave, very famously known as "Cueva del Milodón". It is a natural monument which shelters the discoveries found by settlers, almost 100 years ago. In this cave archeologists found the remainings of a Milodón or extinct sloth, becoming a learning source to know about the past of the Patagonia and Humanity. Located 30 kilometers to the north of Magallanes, you will find Puerto Natales, only considered a transit point to visit Torres del Paine. Today it is considered a good place for gastronomy and handicrafts. What makes this place special is that you can drive on the side of the Costanera being able to observe how the majestic ocean allows you to observe its mountains that make this place, as a whole, a perfect landscape! 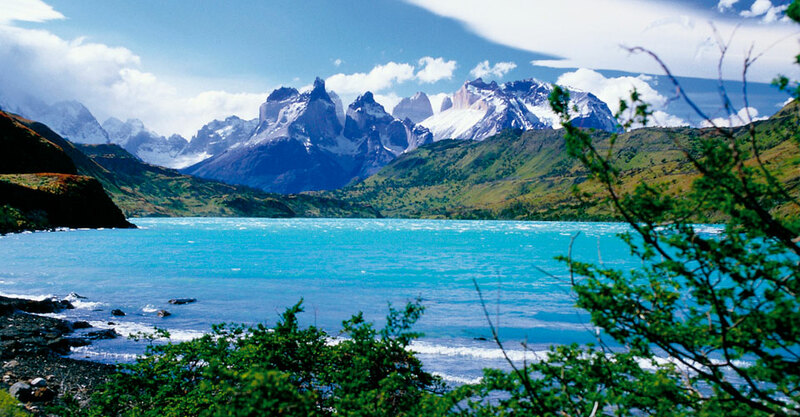 Only 115 km from Puerto Natales, you will find the entrance to the famous Torres del Paine National Park, which has transformed in the main image of the Chilean Patagonia and being chosen many times as one of the most important destinies of the world. Inside the park there are many camping places where you can park your camper, these include campings to follow the known W and O trekking routs. Without doubt the many highlights and attractive places of the park will amaze you, its scenic richness begins from the Macizos del Paine to the glaciers of eternal ice, being part southern ice fields which circle the whole park. Some of its known attractions are Macizo del Paine, The Horns or famous horns, the Towers, the Grey Glacier, Pehoé Lake, and Lago Nordenskjold, only to name a few of them. The gift of being able to sighting amazing species such as Condors and Pumas, together with observing fauna at its most highlighted by endemic species such as guanacos, pumas and ñandúes. If you like outdoor activities do not miss the chance of going trekking it the paths of Torres del Paine National Park, also there are navigations in the park which give you the opportunity to experience, in a couple of hours, sightings of eternal ice, such as navigating to the Grey Glacier. 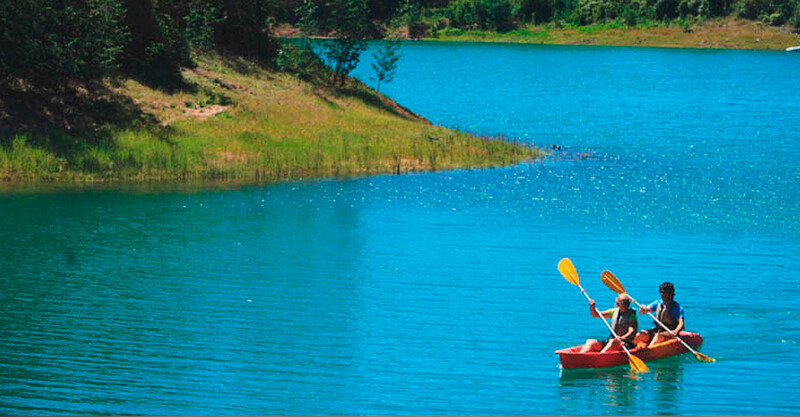 Other activities you can do include going horseback riding, fishing, kayaking, observing the native flora and fauna or simply treasure these beautiful landscapes in your camera which undoubtedly will make you sigh because of the magical scenery. If you wish to travel for many days, we advise you to also visit Tierra del Fuego and the surrounding places of the Argentinean Patagonia, such as Chaltén and El Calafate. It is in this last place you will find the beautiful and famous Perito Moreno Glacier.